In my last Article, I explained you how to keep your Facebook Account secure and how to protect yourself from Hackers and Cyber criminals. But what if your Facebook account is already hacked? Today I am going to provide you a list of instructions, which one must follow to get back his/her Hacked Facebook account. 1.First of all, how do you know that your Facebook account was hacked? HOME > ACCOUNT SETTING > SECURITY > ACTIVE SESSIONS. And you can end the activities of suspicious sessions. I recommend you to enable login approval for logging in from an unrecognized device or you can also set app password. 2.And if you can’t logging in even though you know your password then it is likely that your Facebook password already has been changed by somebody else. 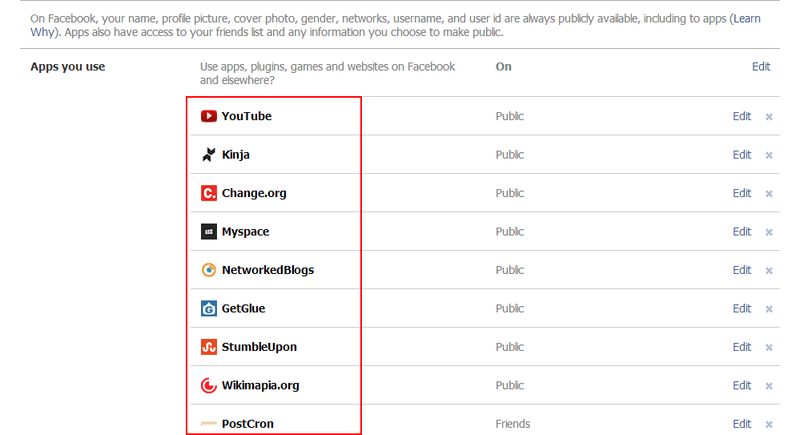 Don’t worry, Facebook has several recovery options, which may help you to regain your Facebook account. Follow the below steps to recover your Facebook login password. 3. Then Facebook will ask you put your registered email id or registered phone number. 4. Put your registered email id or phone number and Facebook will send a Code to your given email address or phone number and you will see a box asking you to put the Code. 5. After putting the Code correctly, Facebook will take you to the next page for resetting your password. In this way, you can reset your account password and regain your account. 3.What if you have no problem logging in to your Facebook account but you know that your Facebook account has been hacked? And make sure to put a strong password. Password which is easy to remember, difficult to guess. Make your new password at least 10 characters long. 4.Don’t stop there, Change your recovery information. Check your mobile number associated with your account. Hackers may change the number and put their own and can regain your account by using that phone number. Make sure all the email addresses belong to you. Remove any that you don’t recognize and change the passwords of all registered email ids. As hackers can regain your Facebook account, if they know the passwords of your registered emails. Go through all registered Apps and Click on ‘X’ in order to remove from your Facebook account. Often, its not a person who hacked your account. Rather a malicious application which hijacked your account. If you don’t get any help by following these steps, you can ask Facebook for help by visiting HELP CENTER . I am not how responsive they are and I wouldn’t expect a fast answer by any means, but it may serve as an appropriate last resort. The reality is that you and I are ultimately responsible for our own security. Don’t wait for your Facebook account to get hacked. You can learn how to keep your Facebook account secure by reading my last Article. I represent my organization called HELP MY COMPUTER NOW. We are a team of certified technicians who provide service and support for Computer users. No, we don’t sell any particular protection for your computer. Rather, we work as a friend. You can keep us in your Bookmark Bar and reach us immediately whenever you get any problem, i mean any computer related problem. We will solve that. You are finding something and not getting. Let us know, we will get that for you. Visit us and give us your feedback and help us improve our service for you. You can download the PDF file and keep it with you here. You can also download or read many computer related books by clicking HERE. Many thanks to the good people of Adlandpro who have been helping and supporting me day after day…you guys rock! very useful ,i would like to share with all my friends.. I totally agree that we are responsible for the safety of our Facebook accounts and knowledge is power as they say. This kind of information is something we should all keep close to us, just in case there is a hacker!